Is there a better alternative to Tiny Agents? Is Tiny Agents really the best app in Arcade category? Will Tiny Agents work good on macOS 10.13.4? 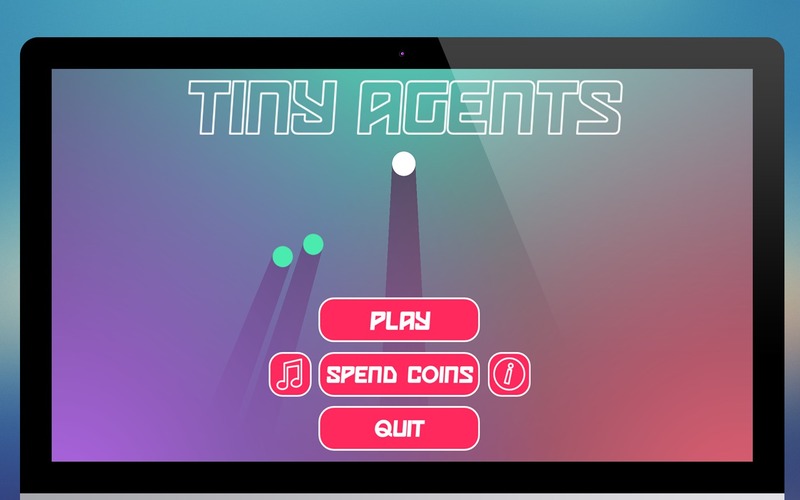 Tiny Agents is a unique, one of its kind Arcade game for Mac. It has introduced a new approach towards effortless gaming and deriving utmost excitement at the same time. 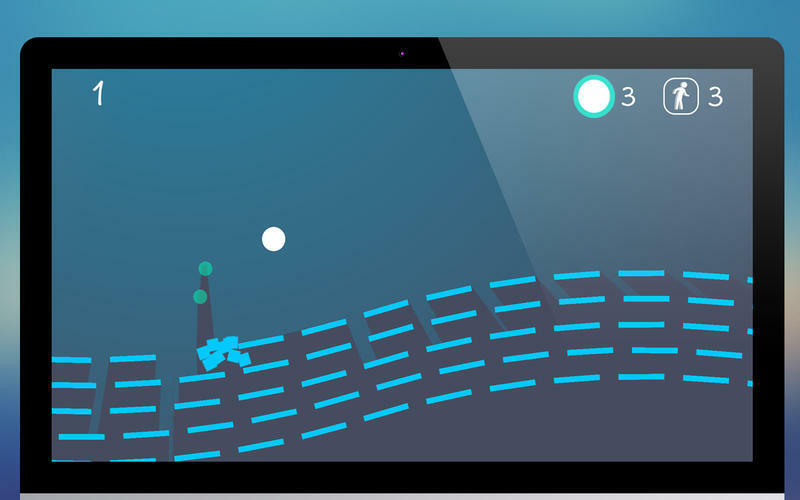 Players need to bounce a white ball in the air by pressing J to dodge various obstacles. 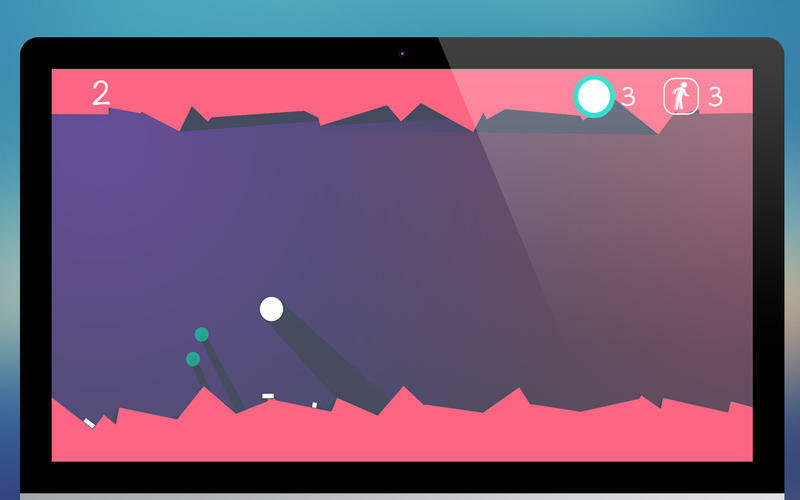 The game derives its uniqueness by featuring two little solid spherical objects, hanging around the white one that get their momentum when you bounce the white ball and circle around it to help players break the obstacles that come along the way and make the journey more exciting. These are called Tiny Agents and they are always invincible, but not you! Tiny Agents needs a review. Be the first to review this app and get the discussion started! Tiny Agents needs a rating. Be the first to rate this app and get the discussion started! Try not to get close to any hurdles and break apart. The longer you survive the more points you will get. You can spend your points to get special power ups. 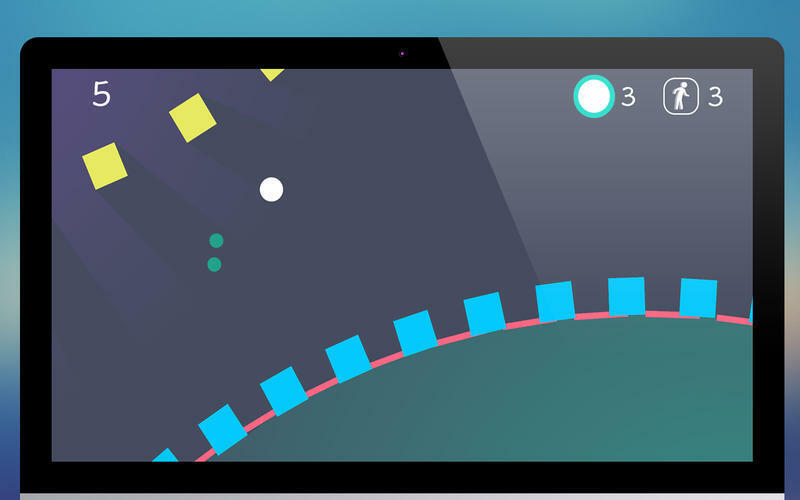 Slow motion: Take slow motion power up to slow down the momentum of the game play for 10 seconds and make difficult parts easy to play. Invincibility: This power up will help you become invincible against any obstacles for limited period of time. How to play: Tiny Agents is very easy to play using the keyboard. Just press J to make the ball jump and dodge the obstacles. Get power ups at any point of time during the game play by pressing S and I for Slow motion and Invincibility respectively. Press Return to restart the game. 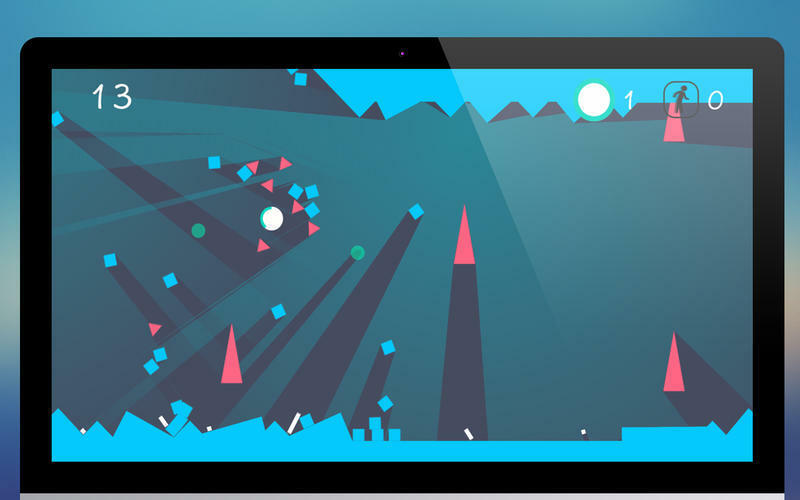 Crazy game environment with tricky obstacles. Catchy sound effects and background score. Real life physics based game. So many different levels to play.